The amount of water we use to keep our lawns green and nice looking is putting a severe burden on our aquifers and water sources. We need to challenge the notion that a nice green garden is expected of everyone. 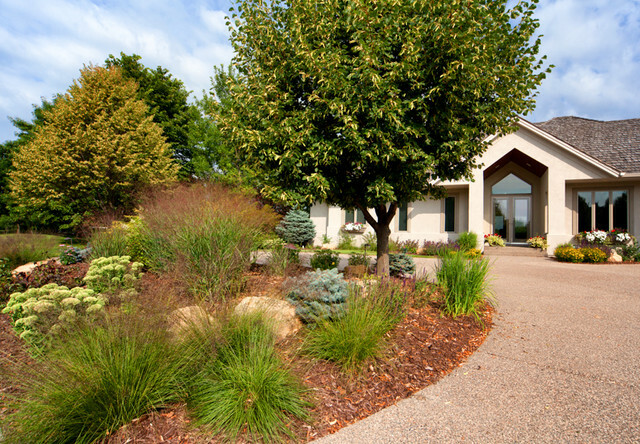 Replace your front lawn with rocks, gardens, xeriscaping (native landscaping), or even artificial turf (seriously) to minimize the amount of watering needed. Or just let your lawn get a little brown in the summer. This also saves on gasoline to run the lawn mowers. In the US, a person's lawn is considered a direct reflection on their personality, and this will need to change for us to move in this direction of eliminating lawns. Without these stores, many items would end up in the landfill. Most of the items are used, but in good shape. If you're looking for something very specific, you won't have much luck. However, you'll be surprised what you will find. 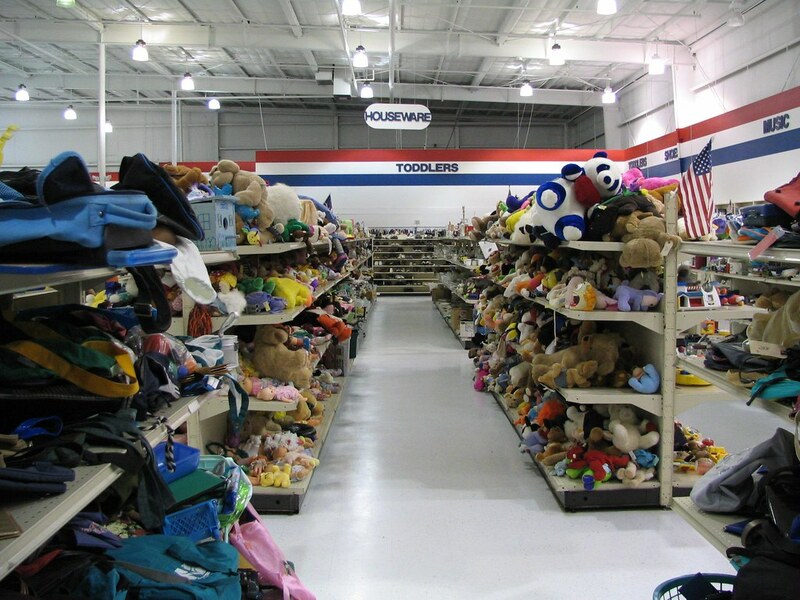 When you are done with items in your house, drop them off at these stores (Goodwill, Salvation Army, etc) to give them a second life and keep them out of the trash.